Oh my!! This fish totally glows under my T5's!!! Sent from my iPhone 4s via Tapatalk. Last edited by jimsflies; 01-10-2014 at 08:25 AM. Cool. Is it out and swimming around more? 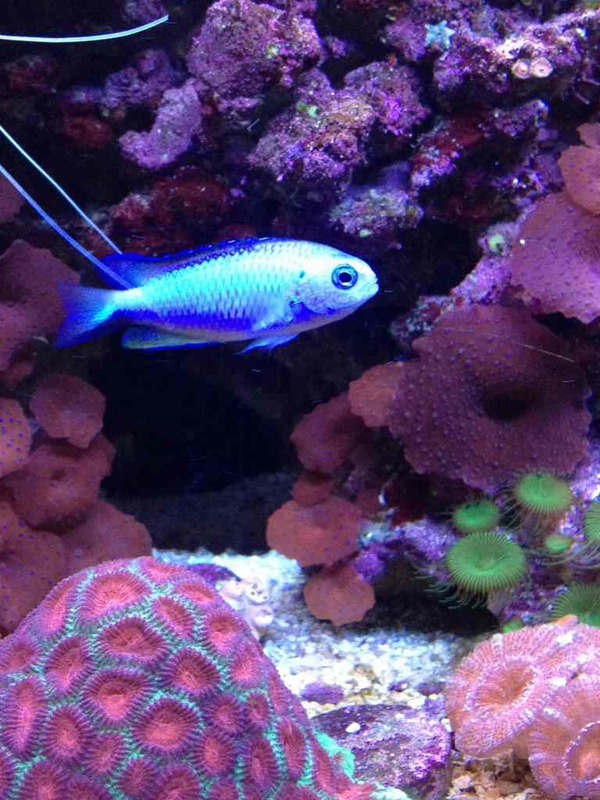 Reef Aquarium Fish Red Bali Damsel? Reef Aquarium Fish neon goby? ?